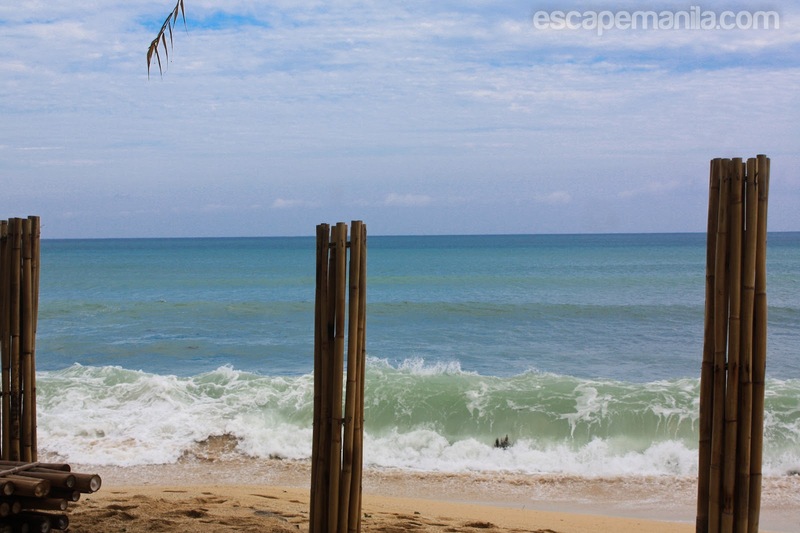 One of the highlights of my Pagudpud visit was my stay at Evangeline Beach Resort. The resort is owned by a lovely and friendly couple. I already had a prior arrangement with them as they were so generous to sponsor my accommodation while in Pagudpud during my PHL50 project. 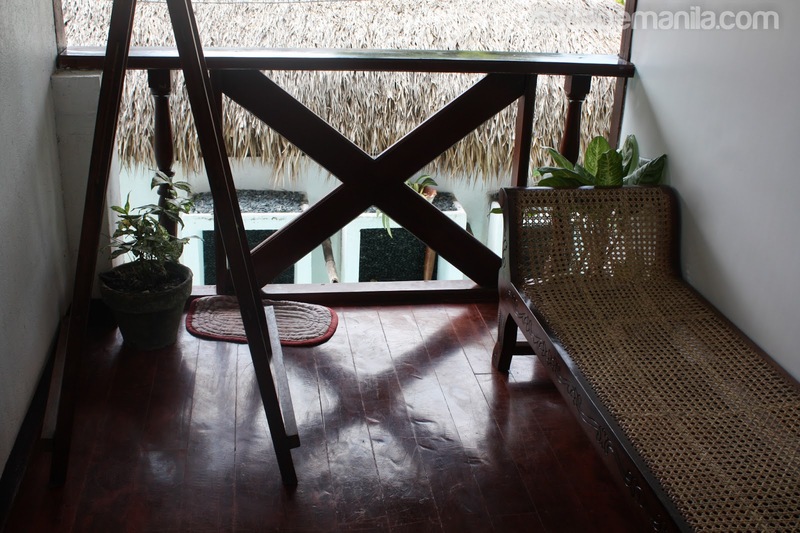 The resort’s facade was very simple but when I entered my room, I felt so special. The room was big, spacious and it really looked awesome. 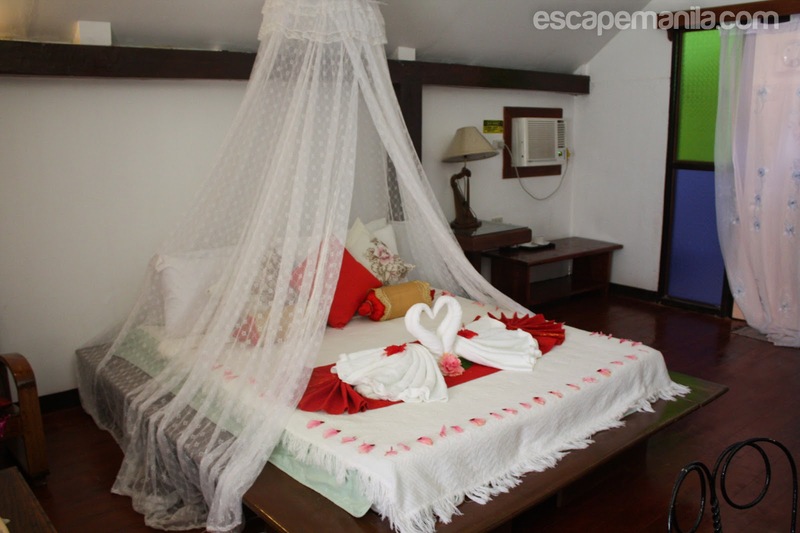 My room was located at the second floor of Villa Ana which was very cozy and has a very relaxing environment. I was given a welcome drink after I checked in my room. 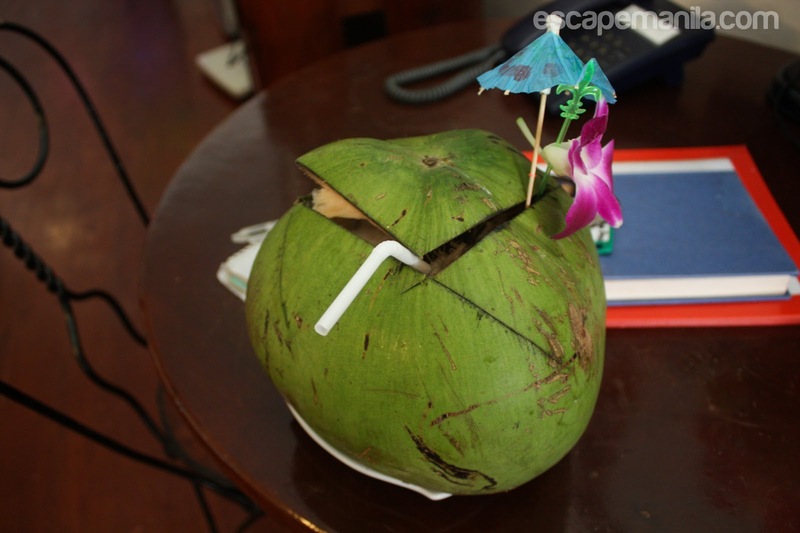 The fresh buko juice was a thirst quencher. Just what I need after a long bus ride from Santa Ana, Cagayan Valley. My room has a veranda which has a great view of the pool. I spent hours in the veranda as it was very relaxing. The restaurant offers both local and international cuisines for guests to enjoy. I personally love their buffalo chicken salad. Definitely, a must try food while in Pagudpud. Thanks to my friend Mai Flores of Budget Biyahera for her recommendation. Emohruo by the way simply means our home. 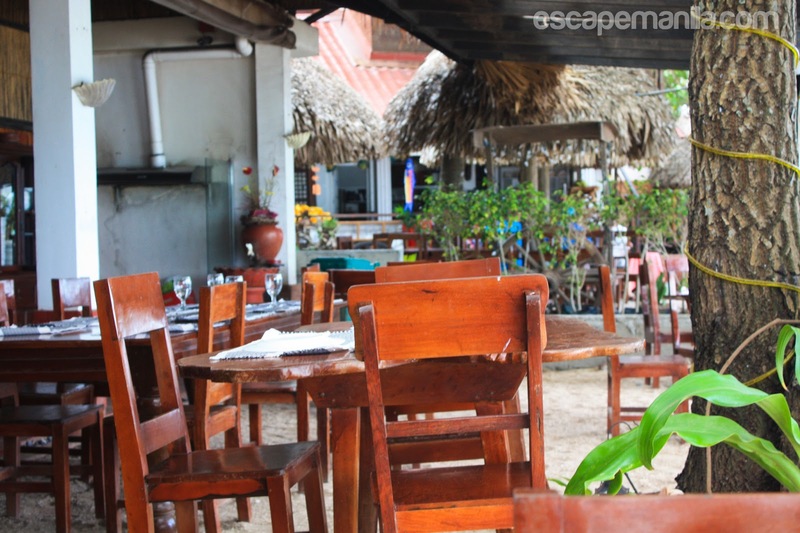 It is located in the beachfront so you can have breakfast/lunch/dinner by the beach. Rates: A great value for money. Rooms: Spacious, comfortable and cozy. Service: The staff were very friendly and courteous. Breakfast: Complimentary breakfast which you can choose from their menu. You can try the Evangeline rice, it’s yummy! Restaurant: Beachfront! You can enjoy the sea breeze and the beach view while dining. 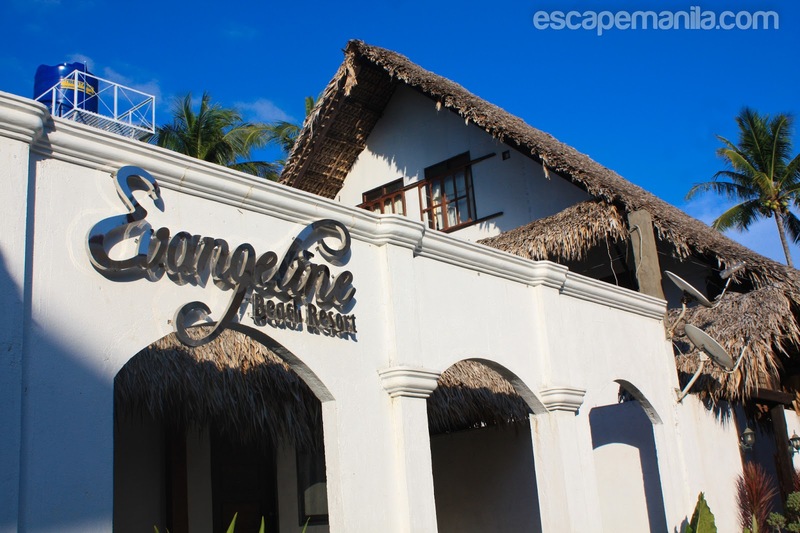 I highly recommend Evangeline Beach Resort for those visiting Pagudpud, not because they sponsored my accommodation but mainly because I love their service and their rooms. A great value for money specially if you are a traveling couple or family.